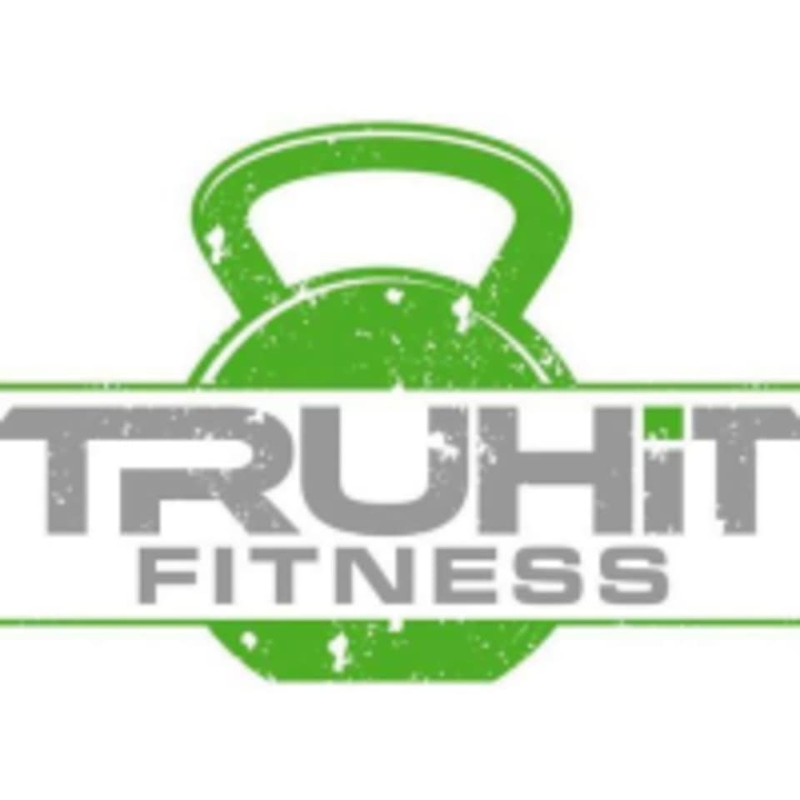 TruHIT Fitness Studio is located at 4302 E. Ray Road set 109 in Ahwatukee, AZ. Great workout. Always have trouble shaping my upper body and I think these workouts will really help! Very friendly and a great workout! Jessica who is the owner at the studio is WONDERFUL! She helped me out so much with my post work out routine and was super welcoming. Great conditioning class on Saturday! So great! I felt very welcome and the instructor was awesome about giving us all individual attention! The people were nice but they only focus one one body part a day, so the class I went to was basically 1hr of squats done 5 different ways. Not a total body workout like advertised.